Business assets are often thought to be cash in the bank, property and stock. Your website assets are just as important, even if they’re not listed on your balance sheet. I know some businesses will have a value put on their website as an asset in the business. Often when a business is sold, the website assets are clearly part of the pricing, and due diligence within the sale. However, when we work with clients website assets are often not valued in the same way as stock is. What do you mean, website assets? Well, you have your business website don’t you. It may be simply a place for people to find out basic information from you, or it may be your whole business, with stock or services being bought & used from the website. If you have a full e-commerce site, or site where people come for training courses, then you may well consider your website to be one of your biggest assets in your business. However, this isn’t always the case. I’ve also helped people create their own website, and once it’s created they just leave it there and expect it to “do it’s job”. Huh? Getting a website live is only the first part of the journey. Now you’ve invested in a website, you need to make it work for you. [We’ve created a 10 module course, with 6 months support, for business owners, as we see this a lot. It’s for anyone with a website that wants to make the most of this asset you have. It’s still being re-worked, hence the price]. Outside of your website though, are all the things linking to your website, which are also considered part of your website assets. Such as, links to your website; social media channels; google my business profile; profiles on industry directories. Everything digital, linked to your website is part of your website assets and helps to maintain your online profile, and your business reputation. 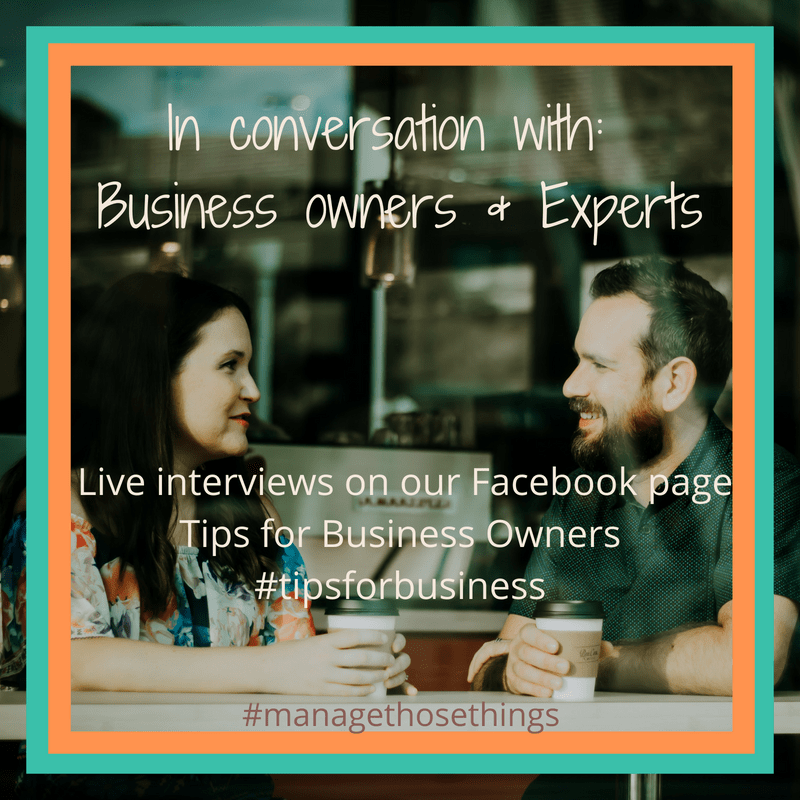 So when that person advises you to start doing some blogging, or linking to your website from your instagram account, they are telling you to put some support in place for your website assets. Having a website sat in the inter-web by itself isn’t enough. It may look beautiful and be perfectly formed, and run so smoothly that it’s a dream for your team to manage. You may think I’m being cruel here – it’s just some files and technical coding (my web developer friends aren’t going to be happy with me are they?). Yes, they’re your files and coding and they are unique and special to you and your business. And that’s exactly why I’m being honest – look after them. Love them. Love your website and it will love you back. Create links to your website from social media Now there’s all sorts of suggestions about how best to do this, but if you’re starting from nothing, then doing something is better than nothing. Depending on your business, and your target audience, you may use a variety of social media channels. Use what’s right for you, not what your friend tells you to do. Ensure your business details are on the relevant industry directories, or local pages and are kept up to date. There’s nothing that annoys us all than details being out of date is there? If you need help working through what you’ve currently got, and create a plan for making the most of your website assets now you understand a bit more, why not book a call with Tracey-Jane? Or join the Business Cheerleading Club, and talk things through there with club members, or use the Action Spotlight coaching session to work things through. 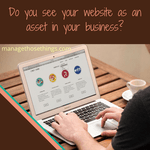 Do you think about website assets in your business? Do you look after them as lovingly as you your property and stock?